It’s a mostly indica stable hybrid of so popular Afghani and a new Double Afghani cannabis. Despite of her enormous size when grown outdoors (some cannabis growers cultivated plants as tall as 3 m), Afghani Special® Feminized is a considerably loved strain. She produces strong sturdy plants with wide, round and fat leaves of an intense dark green shade. 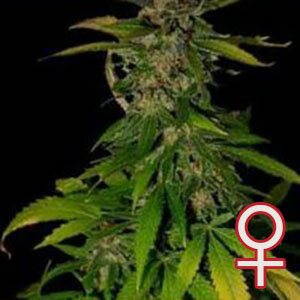 Like any other indica dominated marijuana, Afghani Special® Feminized has quite a short flowering period. This marijuana variety tends to be very bushy but will yield large amounts of very sticky buds. The average yield is 400 gr. per m2. You won’t see many crystals, but has a rich smooth and sweet, hash like taste. Growing indoor or outdoor, Afghani Special® Feminized can be quite easily managed and make an ideal strain for beginners. Mountainous conditions over thousands of years have produced a very stocky, sturdy and disease resistant cannabis plant. 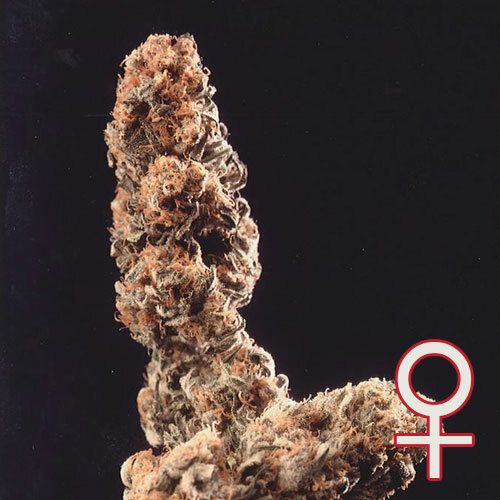 On top of all these high qualities, Afghani Special® Feminized contains a large amount of THC (15-20%). It’s great for relaxation, stress relief, and for an overall sense of calm and serenity. She is also very effective for overall body pain relief, and often used in the treatment of insomnia.